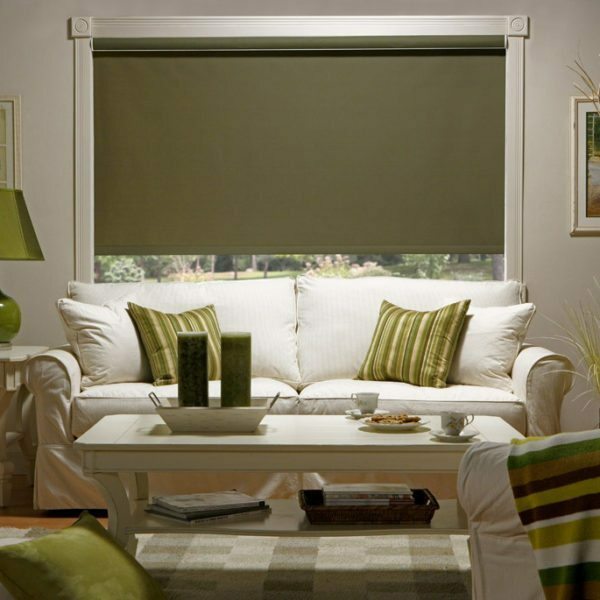 The Maxxmar MiraVista roller shade collection is an ideal choice for functional and decorative window coverings. 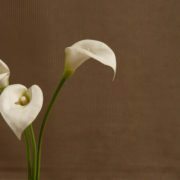 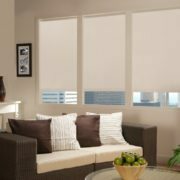 Available in a large selection of fabric options, the MiraVista roller shade will enhance any room decor ,while proving to be a functional and effective window covering. 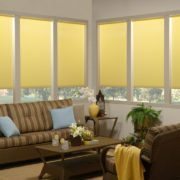 MaxXmar warranty covers any defects in manufacturing, finish and installation.